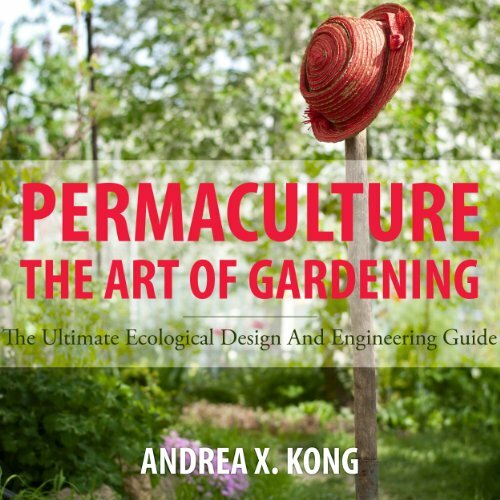 Showing results by author "Andrea Kong"
Permaculture: The Art of Gardening highlights the tenets of permaculture, which was popularized in the 1970s by Bill Mollison. To some it may seem to be an extreme form of sustainable living but to others it may seen to be just the right thing to get things back in balance, it is a great text to help those who do not understand or have little knowledge of the concept to have a better grasp of it. The author has ensured that everything is broken down into sections so that it is easy to follow in the long run. All philosophy - nothing practical.